Chemence® Ltd is pleased to announce the appointment of Premier Farnell plc as stockist & distributor for 28 carefully selected products from our KRYLEX® range. Premier Farnell (part of Avnet, Inc) is a leading high service, multi-channel distributor of electronic and industrial products throughout the UK, Europe and Asia Pacific. The listing of KRYLEX®products has been fully supported by onsite training of Premier Farnell’s technical sales team to guide and direct the selection of the most suitable KRYLEX® adhesive or sealant for any given application. 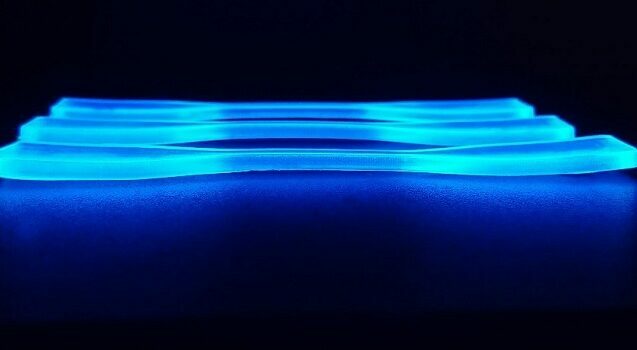 Premier Farnell aim to consolidate and reduce their supplier base for adhesives and sealants and were looking for a reputable manufacturer to replace several competing brands across a number of categories. They chose KRYLEX® due to the breadth of the range and the technical support that Chemence® can offer. 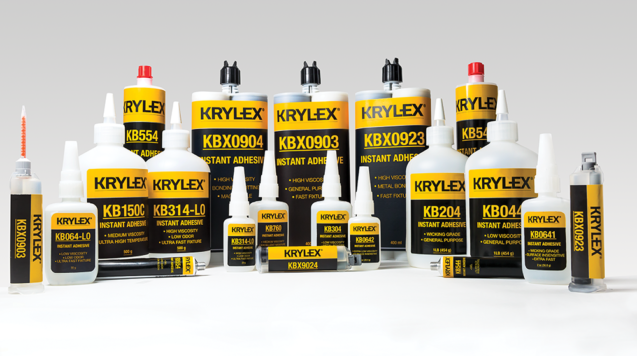 There are plans to further extend the range of KRYLEX® products offered throughout 2019. Together, we are confident that the combination of the technical expertise of Chemence® combined with the global reach of Premier Farnell, will create a platform for further growth for our KRYLEX® adhesives and sealants range.